Join us as we celebrate summer and advance LGBT rights! 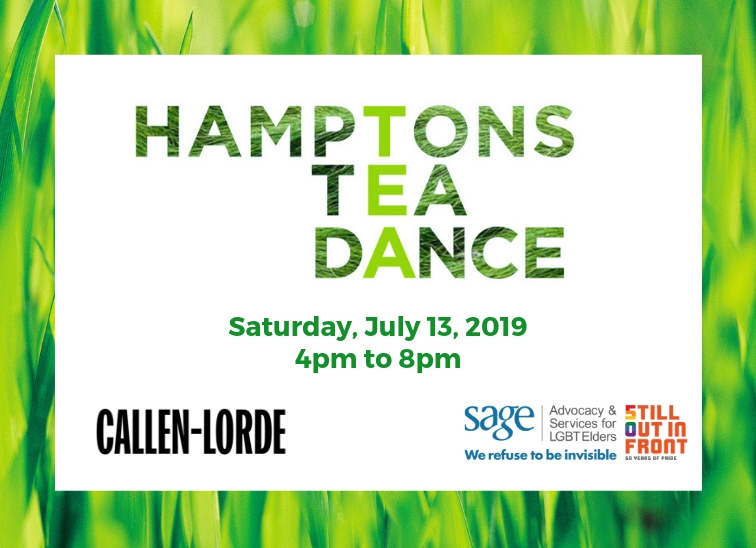 SAGE and our partner Callen-Lorde Community Health Center invite you to toast summer and advance LGBT rights at the annual Hamptons Tea Dance. The event will take place at Nova’s Ark Project, a unique outdoor sculpture park. This event is an opportunity to engage with our vibrant, intergenerational LGBT community. It’s the only event during the calendar year that we jointly celebrate with Callen-Lorde Community Health Center, allowing sponsors to reach a diverse, all-ages crowd. 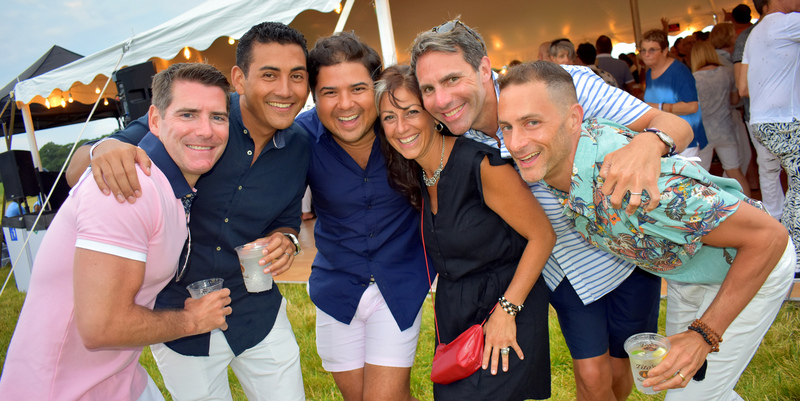 Purchase a sponsorship now for the Hamptons Tea Dance. For more information, including sponsorship opportunities, please contact us.